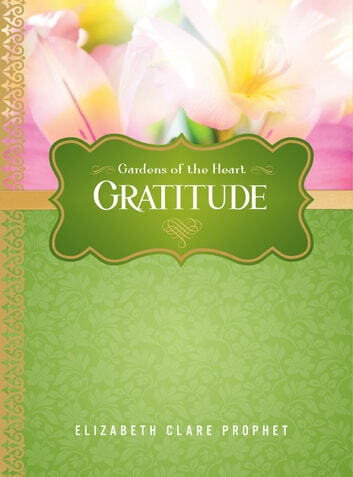 Gratitude is like a gate to a magnificent garden. It is like an arbor that has morning glories and beautiful flowers all over it. It is that beautiful idyllic sense, with blue birds chirping. And this is how gratitude looks in nature. As we approach the gate to the garden, we are totally filled. We need nothing else to bring us joy, just our gratitude for life and being. Gratitude, by Elizabeth Clare Prophet…opens the way for the beautiful sense of the Eternal in action.